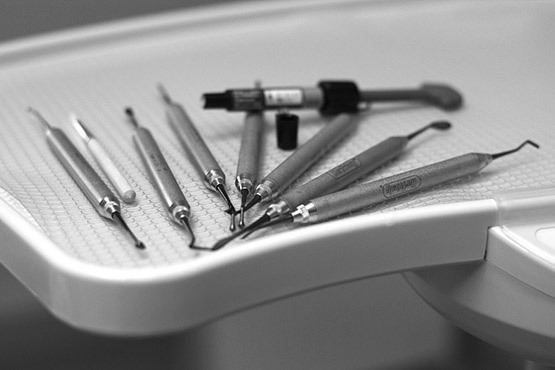 Aesthetic dentistry or aesthetics in dentistry is a very important aspect of the professional activities of a dentist. The expertise of a dentist involves getting the most aesthetic, yet functional result in the day-to-day work. Nowadays, dentists are armed not only with solutions in the field of aesthetics canons, but also with latest advances in chemistry and physics. Composites, ceramics, adhesive systems of the last generation along with the knowledge of maxillofacial proportions and dentist’s technical competence provide the synthesis that produces a beautiful aesthetic effect.